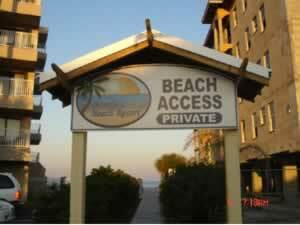 Welcome to Barefoot Beach Resort! This is a brand new upscale Key West style condominium residence located on the sunny intracoastal waterway of Indian Shores, Florida and offers access and fabulous views of the intracoastal waterways while just being steps away from the beaches of the Gulf of Mexico. This brand new upscale Key West style condominium residence located on the sunny interacoastal waterway of Indian Shores, Florida and offers access and fabulous views of the intracoastal waterways while just being steps away from the beaches of the Gulf of Mexico. 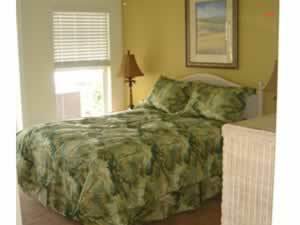 Other Information about the sleeping facilities: The spacious bedroom has a queen size bed, a large closet, ceiling fan and French doors leading out to the Florida room. 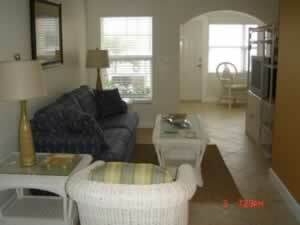 The family room has a queen size sleeper sofa that has an entry to the Florida room. 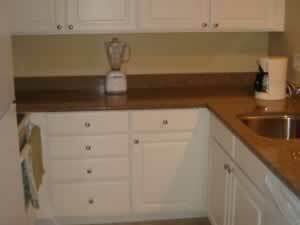 Other Information about the kitchen/dining facilities: A well appointed kitchen with granite counter tops, full size refrigerator and stove, microwave, dishwasher, and every utensil you needs to prepare meals at your leasure. Other information about the other living space: Private patio overlooking the intracoastal waterway. Other amenities not listed above: 24 hour management, on-site check in, free local/long distance phone calls, daily housekeeping service.